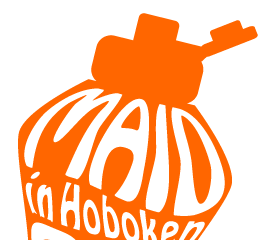 At Maid in Hoboken, we’re 100% focused on your satisfaction! That’s why our clients stay with us and refer us to their family and friends. Listen to what people are saying about us!